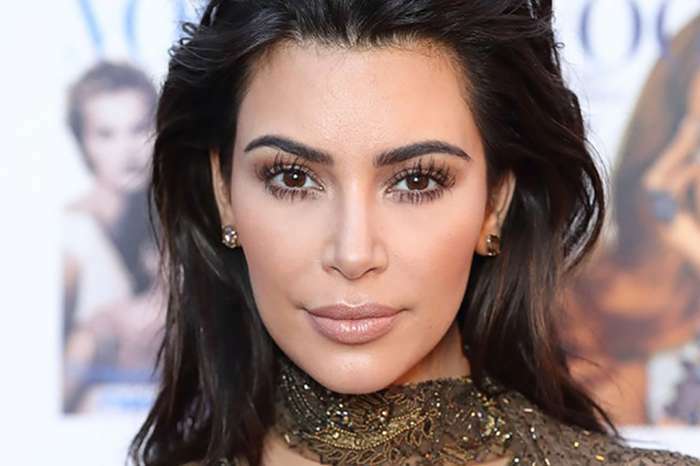 Kim Kardashian is dominating social media again with a new stunning photo that she posted earlier today. 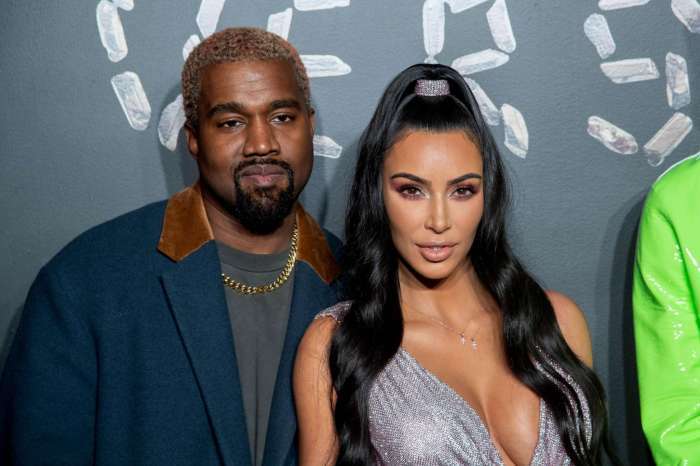 In the black and white image, the wife of hip-hop music star Kanye West is sporting a black thong and matching bra. The picture is an ad to promote a new lipstick line. The mother of three is looking at herself in the mirror while applying lipstick. The curvaceous media personality is in top shape, and her famous derrière took center stage, and her fans could not be happier. 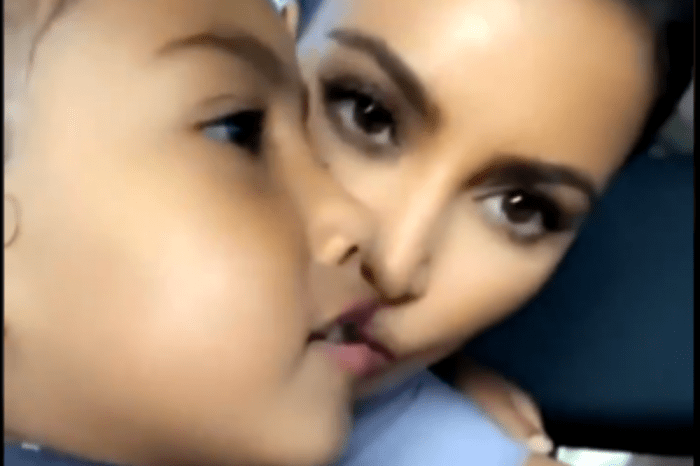 The post was also an opportunity for Kim’s critics to come out and take some digs at her. Those two seem to have great chemistry.